Call 702-462-9200 right now if you need a Bail Bond for Boulder City or click here for BAIL BONDS ONLINE IN 3 MINUTES OR LESS. Your friend or loved one just got arrested in Boulder City, Nevada? Don’t worry we can help fast. Boulder City is a very beautiful little town nested on a hill above the shores of Lake Mead. It is only minutes from the world famous Boulder Dam and City of Henderson and approximately twenty minutes from Las Vegas. If someone just got arrested within Boulder City’s jurisdiction they will go to jail in Henderson. 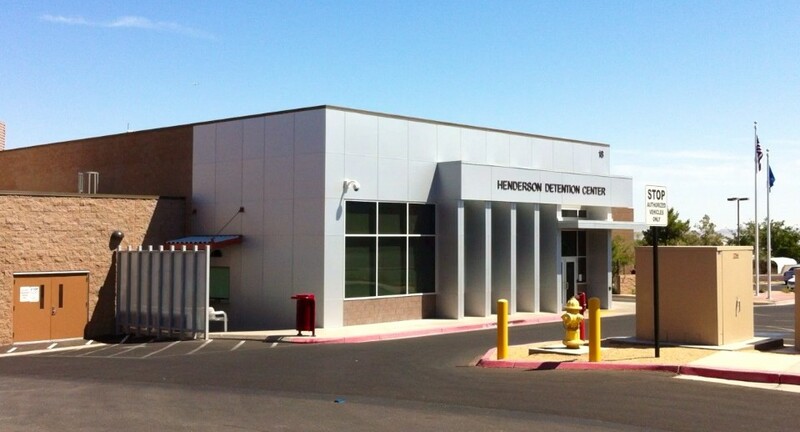 Boulder City is such a small community that it is not large enough to have its own jail, so all people arrested will be transported an booked into City of Henderson Jail. Hi, my name is Marc Gabriel and I can help you get your friend or loved one out of jail with Boulder City Bail Bonds. If you have any questions regarding the process please call me at 702-462-9200 right now. There is never an obligation. When selecting a Bail Bonds Company people are concerned with credibility, confidentiality and speed of service. eBAIL is the only Bail Bond Company in Boulder City that is proudly accredited by the Better Business Bureau as well as fully licensed by the NV Department of Insurance to post Bail Bonds in BC. Our knowledgeable and friendly staff is waiting to help you 24 hours a day, seven days a week. Just give us a call at 702-462-9200 right now and we will answer all your questions and walk you through the process. eBAIL works also with the best attorneys in town. They trust us with their clients so you can be assured that you are in good hands. Due to the nature of our business confidentiality is an absolute must and our number one priority. eBAIL’s staff are professionals sworn to confidentiality and secrecy by contract. We have a lot of high profile clients that need confidentiality in this matter and we are the only Bail Bond Company in Boulder City that is set up to afford this level of confidentiality. The best attorneys in town trust in our confidentiality with their clients. 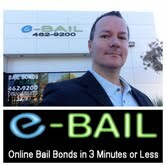 eBAIL is the only company that provides ONLINE BAIL BONDS IN 3 MINUTES OR LESS. You can use your computer or your smart phone to go online and by utilizing your credit card bail someone in 3 minutes or less. If you are close by our office please come and visit us. We are located at 3100 E. Charleston Suite 108, just west of 95 and Charleston and are open 24 hours a day and would love to meet you. 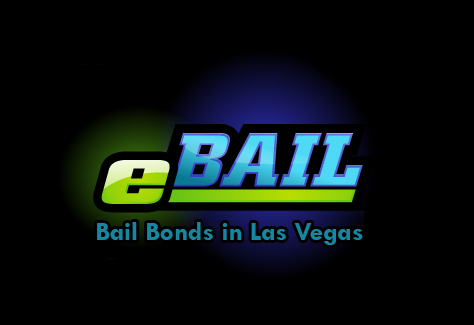 eBAIL is licensed by the NV Department of Insurance to post Bail Bonds in Boulder City, Las Vegas, North Las Vegas, Henderson as well as nationwide through our network of Agents. Our friendly staff is standing by 24 hours a day seven days a week to answer all your questions. Previous post: Do you have a Warrant for your arrest?